Ope’s Opinion: This is definitely a thriller. It was a very intense read from the very beginning. 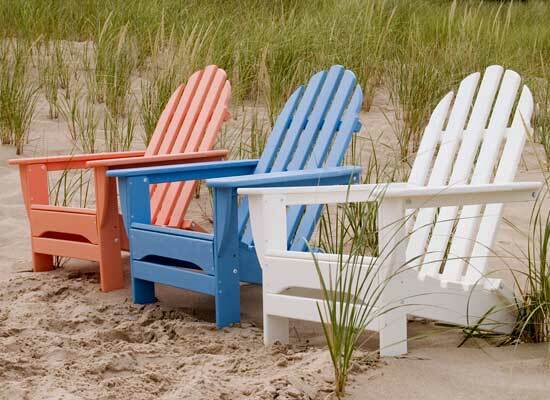 If you like psychological thrillers this may be a 5 chair to you. It had a little bit too much gorey stuff in it for me. I am more of a “who done it” reader. The ending was very satisfying, my daughter Kristin at Kritters Ramblings, said that was how I would feel about the ending and she was absolutely right. 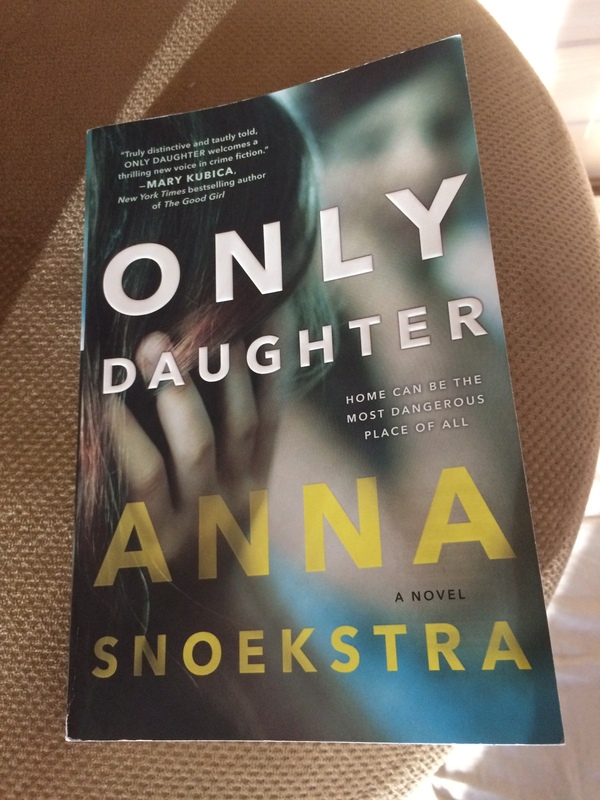 This entry was posted in Book Opinion and tagged Anna Snoekstra, Only Daughter, Thriller by opesopinions. Bookmark the permalink.